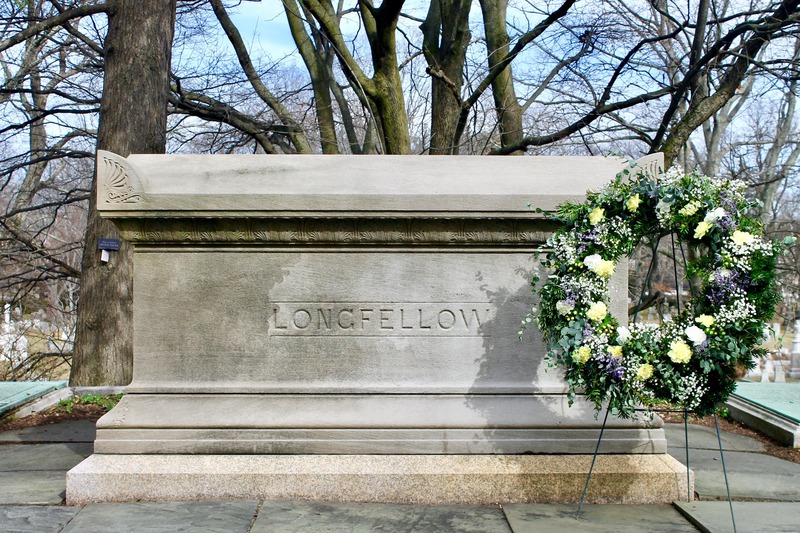 One of Henry Wadsworth Longfellow’s silent partners in his life and work was his younger brother, Samuel. A devoted uncle, Sam helped raise the children after the death of Henry’s wife Fanny; he served as his brother’s secretary, curator, and first biographer. Yet Sam’s own accomplishments have been overshadowed by his supporting role at Craigie House. A Harvard-trained minister, Sam was one of the foremost hymn editors and authors of his time, producing highly imaginative (and singable) religious verse and introducing new liturgical aesthetics in and beyond the Unitarian churches he served. This talk explores the bond between these brothers and the other, forgotten treasure of poetry penned by a Longfellow in Cambridge.